There were 3200, how many now? WWF biologists are counting the remaining tigers left in the wild by setting a system of camera traps. From dense jungles to snow-capped mountains, tigers are an elusive species - hard to find and hard to track. 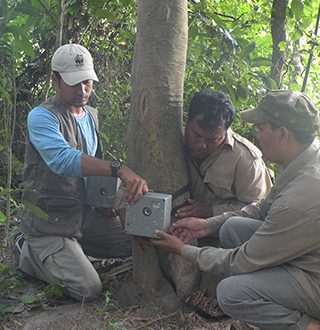 In order to count and keep an eye on tigers, WWF biologists are setting up camera traps. 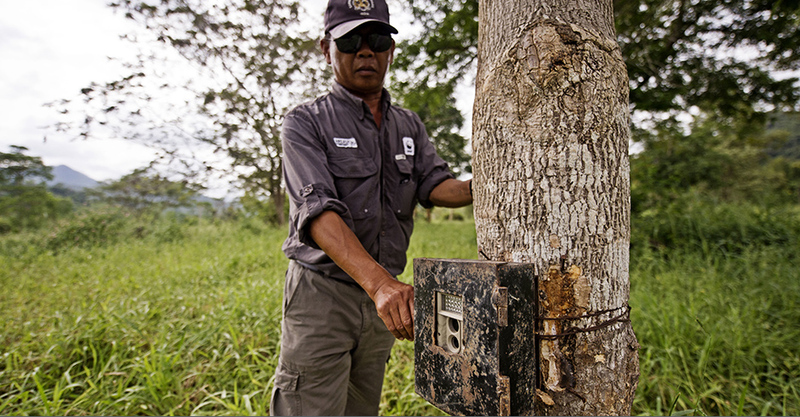 WWF is camera trapping in 9 countries: Bhutan, Cambodia, China, India, Indonesia, Malaysia, Nepal, Russia, Thailand. 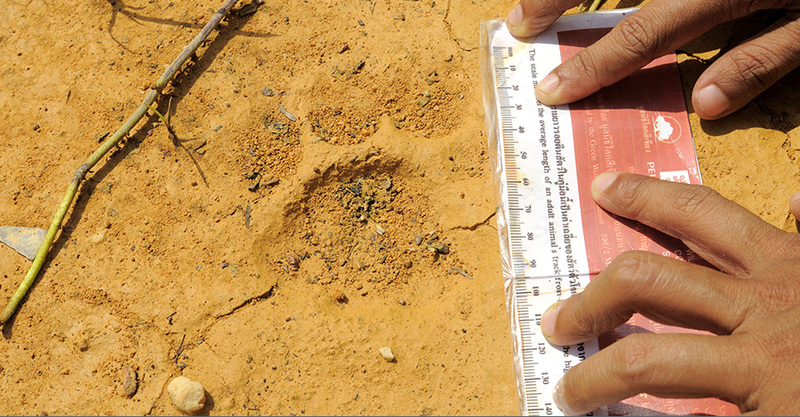 WWF biologists work with other NGOs and governments to plan and carry out tiger counts. 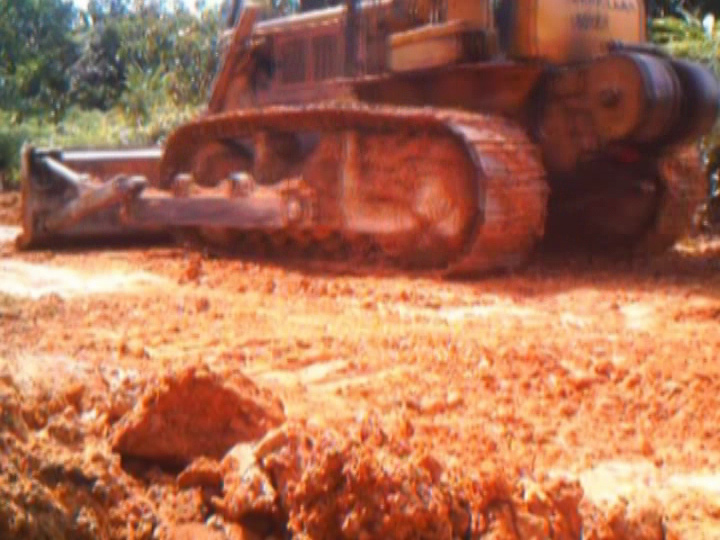 Thousands of people are involved, great distances are covered and the process can take over a year. WWF biologists have photographed over 500 individual wild tigers, each identified by their unique stripes - like a fingerprint. This is over 15% of the last global population estimate of as few as 3200. But most wild tigers still need to smile for the camera! Many areas are unsurveyed and some countries don’t have updated tiger numbers. WWF is working to count and protect tigers to achieve the Tx2 global goal. Camera trap footage of Sumatran tiger cubs playing with leaves. A tiger count is like taking the pulse of a tiger. Camera traps tell a lot of stories besides the tiger numbers. Camera traps are hidden in some of the world's most remote and inaccessible locations. 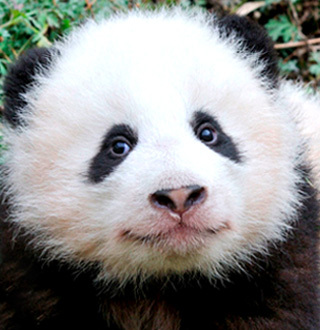 WWF teams need to go deep into the forest and can walk for days to camera trap locations. 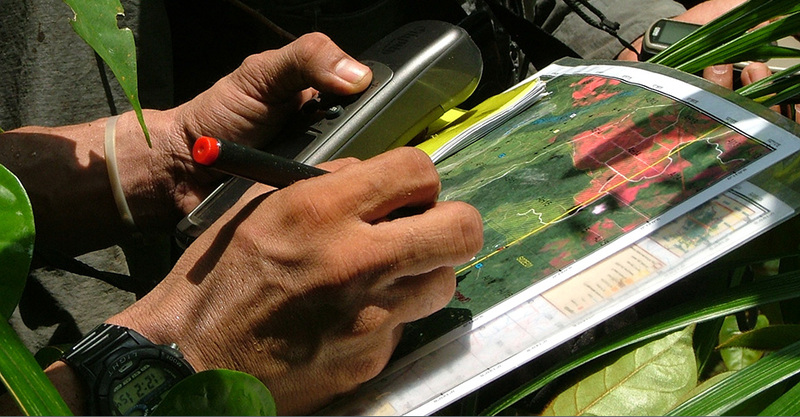 Once the camera is set, maps and GPS are essential tools used to mark the trap location. 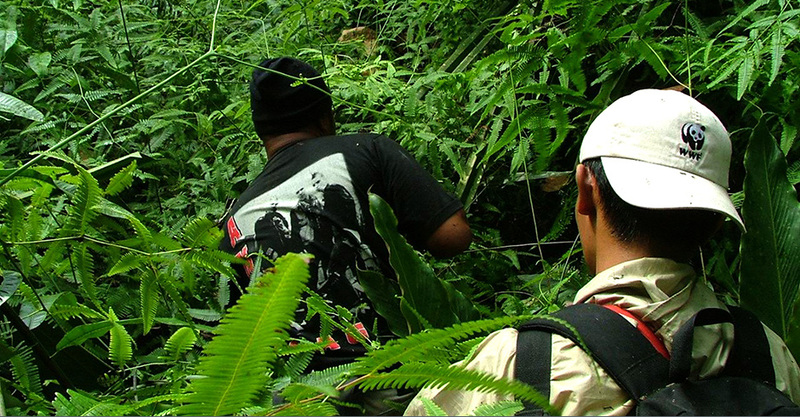 In order to set camera traps, WWF biologists walk through the field looking for signs of tigers. 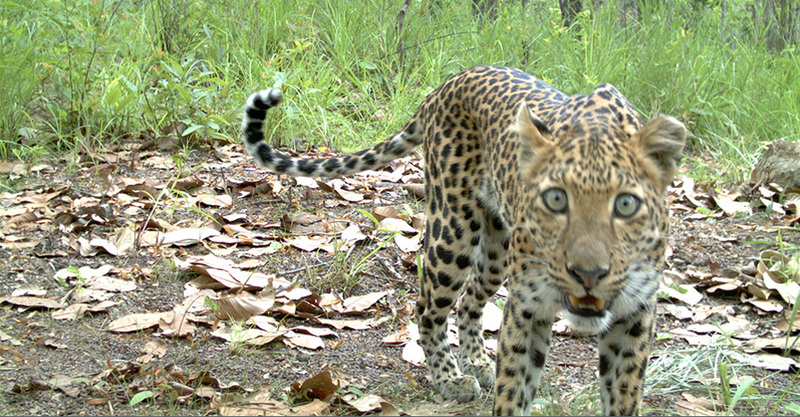 Camera traps are high-tech devices, some of which offer the ability to send live pictures through MMS or email. Thanks to the use of camera traps, WWF biologists are able to watch and listen for tigers 24 hours a day, 7 days a week. 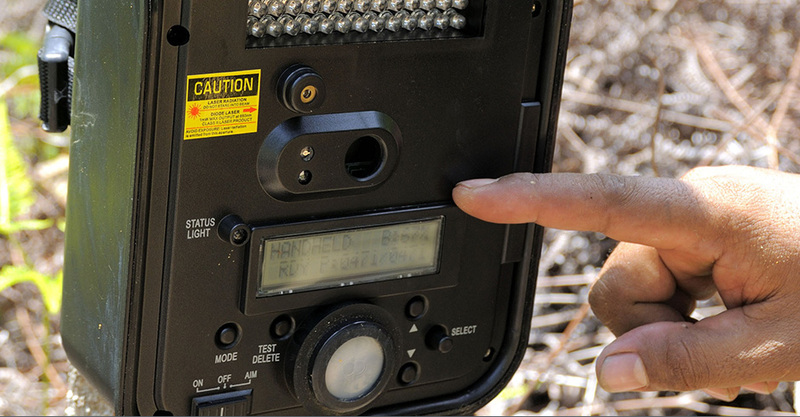 Camera traps are cameras encased in a secure housing with a motion or infrared sensor that is triggered by movement. 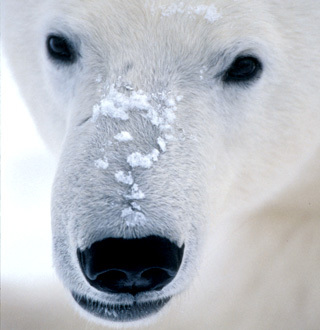 WWF uses many types of models, depending on the location. Some models require field staff to regularly retrieve the images from the camera, others send images via email or MMS. 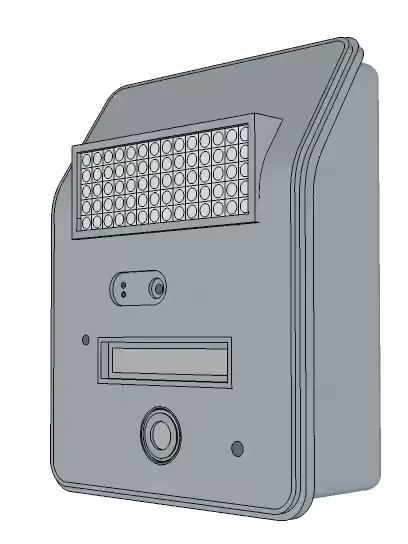 These “live” MMS cameras have also been particularly useful for catching poachers as the image is immediately sent to anti-poaching teams who can respond. 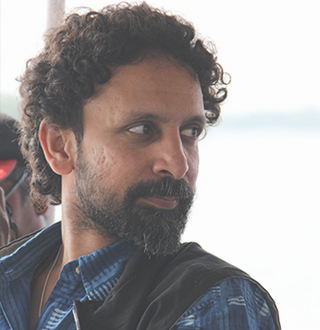 WWF biologists are looking for tigers, but often end up seeing much more. Camera traps provide information on how tigers are moving from place to place and how populations are growing - like footage of mums with new cubs. While counting tigers, other wildlife is often caught and counted as well, like leopard, deer and birds. 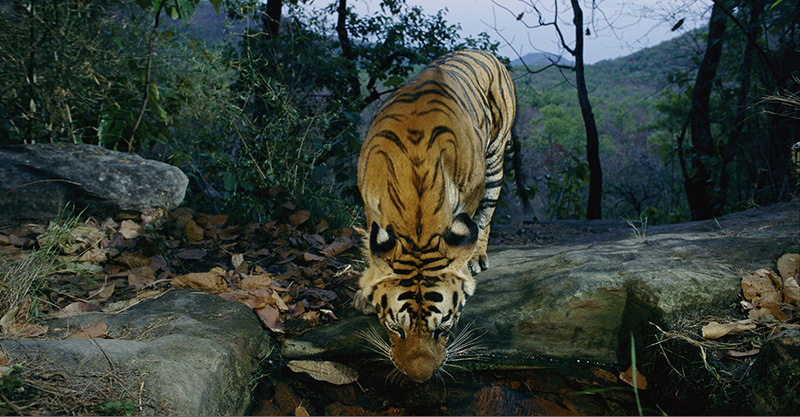 Sometimes camera traps show the threats tigers face. Sumatran tigers have been camera trapped before and after bulldozers destroyed their forest and poachers are often photographed, which can lead to their capture. 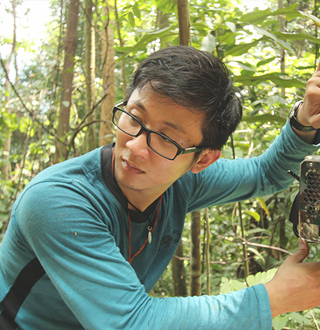 Camera traps are our eyes and ears in the forest. In India, this tiger broke an infrared beam and was photographed drinking from a water hole. 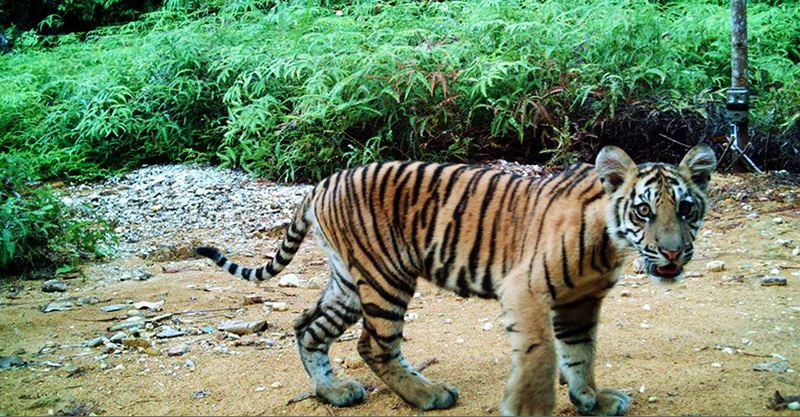 In Indonesia, this young Sumatran tiger was wandering around with its mother (not shown). WWF cameras record anything that passes by, not just tigers. In this case, a leopard peering into the camera. 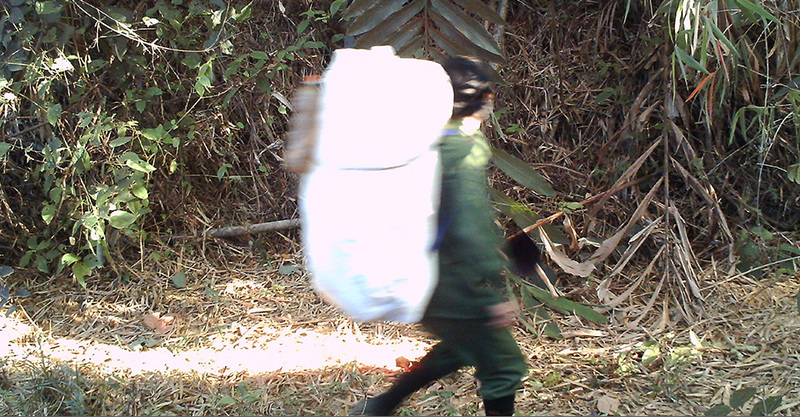 Camera traps also capture poachers walking through the jungle. 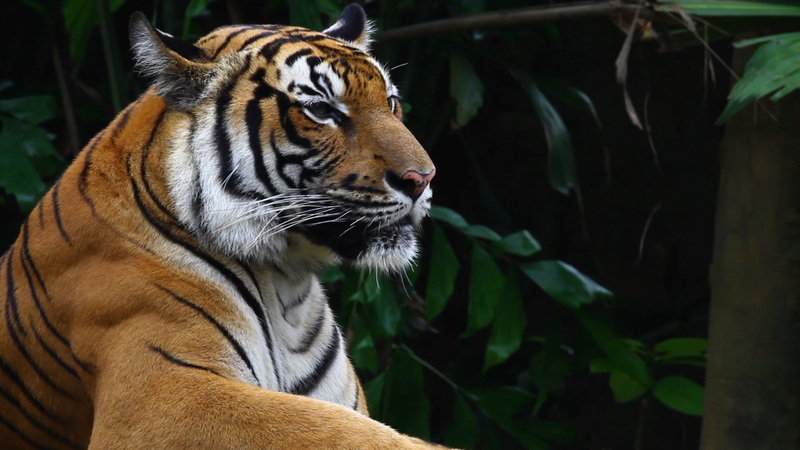 Some countries regularly count their tigers, others are counting them for the first time. Some have never thoroughly counted and urgently need to do so! 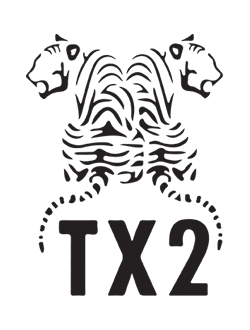 WWF is a driving force behind Tx2, the global goal to double wild tigers by 2022. The 13 tiger countries committed to this goal in 2010 when tigers were estimated to be as few as 3200. The half-way point to Tx2 will be 2016 when tiger countries need to state their tiger numbers to see if we are succeeding in the Tx2 goal. Countries that don't count tigers risk losing them. If they don't know how many tigers they have, and where they are, countries can't know how best to protect them. Countries where conducting national surveys are an established process, mandated by the government or where national surveys are currently ongoing. Countries that have not conducted national surveys before, however plan to by 2016. Countries that need to update their 2010 tiger estimate however don’t require large-scale surveys to do so. Countries where national surveys are needed but whose governments have not committed to do so by 2016. Counting tigers is essential to assess our progress towards Tx2. If we don’t count tigers they could vanish without us knowing. Tigers are endangered. There are as few as 3,200 left in the wild! 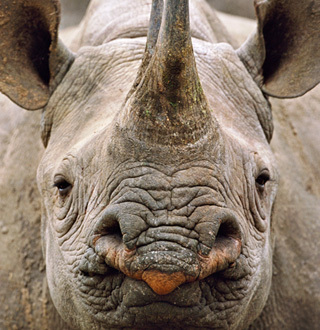 You can help by donating to our conservation work today.